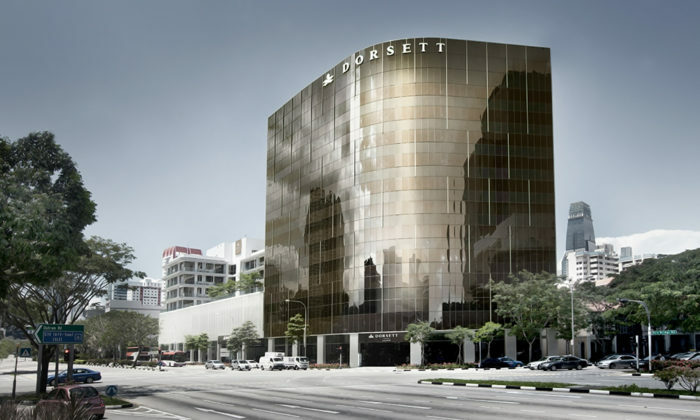 Dorsett Singapore has launched its “Three Wishes” campaign, a customisable service of three self-picked wishes, in aims to provide a tailored stay experience for their guests based on their individual requirements. During the booking process, guests may choose and pre-select two wishes ranging from a local snack delight, complimentary access to the Social@Pavilion or a complimentary upgrade to the next room category. The third wish will be granted at the point of check-out where guests get to pick a fortune egg and may enjoy one of the following: a Dorsett in-flight travel amenity kit, a Dorsett limited edition EZ-link card, a Dorsett travel adaptor or a bottle of red wine. In a statement released to Marketing, a spokesperson said that the campaign was launched globally this year, with its brainstorming and conceptualisation beginning in 2018, and the three wishes were identified based on regular guest feedback and a study on guests’ preferences and liking. Dorsett said that it is also looking at several marketing plans for this campaign. This includes social media, key opinion leaders, e-mail, and viral marketing, as well as the usage of online advertising banner. Dorsett also mentioned in the statement that this service is permanent for all guests who book directly through their websites only. The hotel confirmed the possibility to refresh the three wishes in future. The “Three Wishes” service is featured under Dorsett Hospitality International’s newly embarked global brand initiative “Stay Vibrant”, a brand promise encompassing five strategic brand attributes: City Convenience, Social Connectivity, Priceless Delights, Active Wellness and Vibrant Engagement. “We believe every guest is unique. We want to make them feel special, valued and cared for with these special touches. It’s also our way of saying Thank You for choosing to stay with us and trust these gifts will further enhance their stay experience,” Jessie Khoo-Gan, general manager of Dorsett Singapore said. Social media agency Goodstuph has won HTC’s account for social media marketing in Singapore. ..